Jeb Bush recently gave an extended interview, a rarity since he bowed out of the 2016 campaign, and during the exchange shared his thoughts on President Trump. In a talk with WFOR's 'Facing South Florida,' which was broadcast on Sunday, Bush said the president, "should stop saying things that aren't true, that are distractions from the task at hand." He further commented, "He's a distraction in and of himself... He's got a lot of work to do, and some of these things — the wiretapping and all of this stuff — is a complete distraction that makes it harder to accomplish the things I know he wants to do." Bush had positive things to say about the leader as well, voicing approval for a number of Trump's cabinet picks, including Education Secretary Betsy DeVos and Secretary of State Rex Tillerson. He also acknowledged his own failings, saying, "Reasoning, in this environment where people are angry, is hard, and I wasn't capable of giving them a sense that there is a better path. President Trump's great skill was to understand that." Though Bush did not support Trump's campaign, he did express well wishes for his presidency, notes the Texas Tribune. 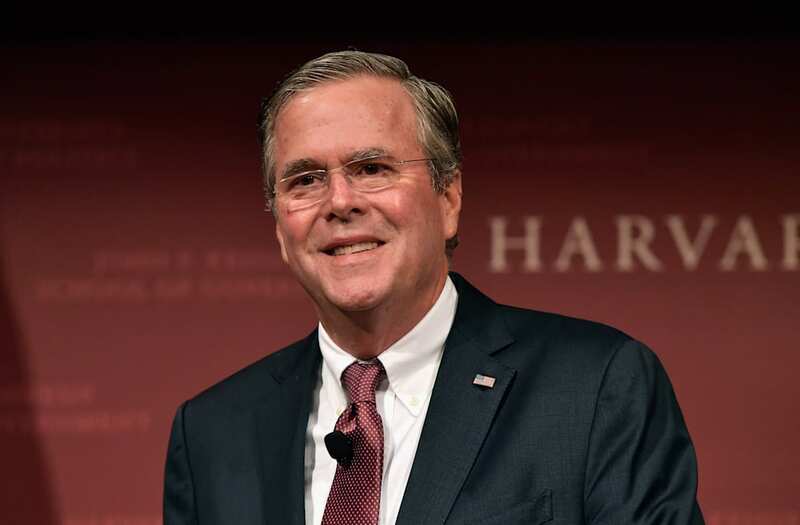 During an address given at Texas A&M University in early January, Bush said, "If someone's elected president, we pray for them and their families, and we hope for the best. We hope that he is successful because a successful president means we'll have a successful country, and I sincerely believe that." Bush also stated, "If he gets off to the right start, people's spirits will be lifted. If he delivers some big things to begin with, it'll be an extraordinary time."